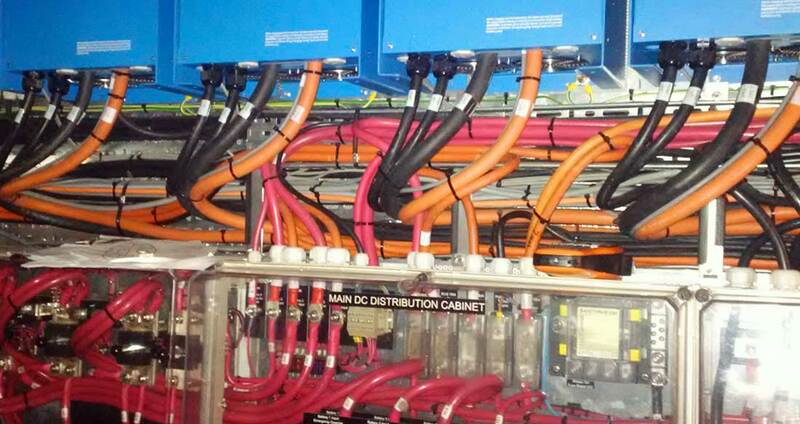 An extremely versatile electrical system has been installed with two main generators plus a smaller generator driven off the main engine. All generators can be used either separately or together, thereby making the match of power generated to the load required easy. Particular attention has been paid to making it possible to spend long periods at anchor without the need to run generators. There is a 2700 AH battery bank with 15 kW available via invertors. For shore power supply an ASEA system is fitted to allow use anywhere in the world regardless of incoming voltage or quality of supply. This system will automatically correct the supply to the right voltage and frequency.